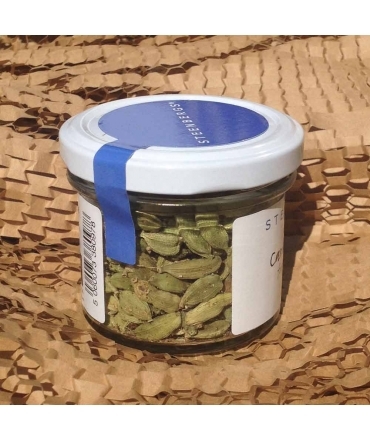 Fresh from Guatemala we are pleased to offer you a 42g glass jar of some of the finest quality cardamom pods in the World that have a very strong distinct taste & scent which making them favoured by gourmets and chefs alike. 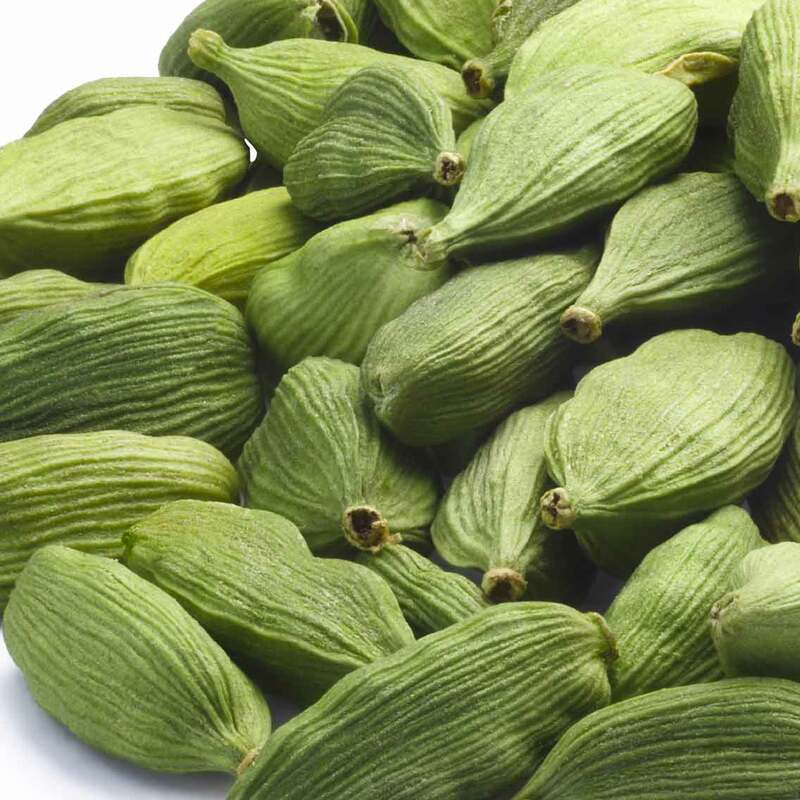 Cardamom is a spice that needs a lot of care and attention plus a lot of water to reach its optimum condition. Guatemala has the perfect climate & habitat for the growth of this spice and has a rich soil and plentiful rainfall which ensures the premium climatic condition for best results! this is why this specific region has been the creator of the most precious cardamom for centuries right up until today. 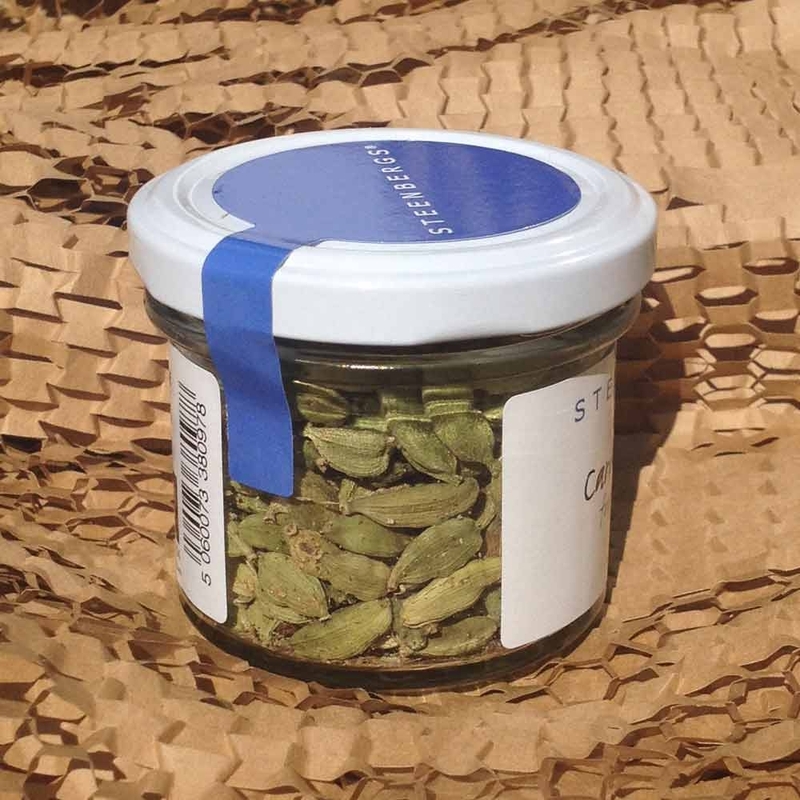 Our finest green Cardamom has specific origin on only select estates where the pods are picked and immediately packed to lock the intense flavour in. 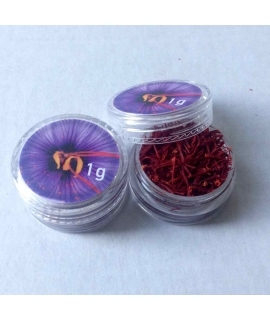 The flavour characteristic of this spice is hard to describe, simply unique.